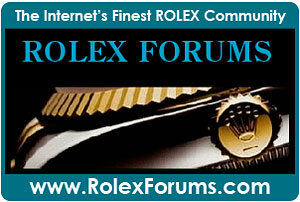 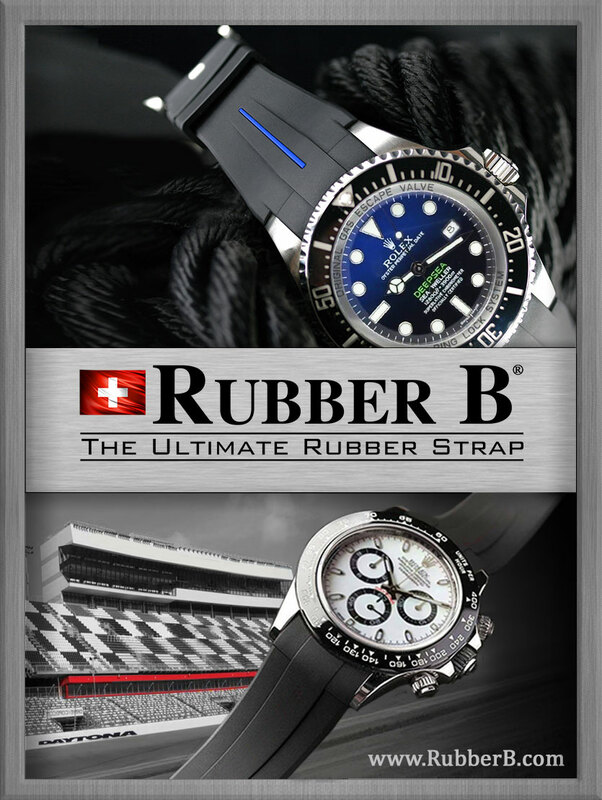 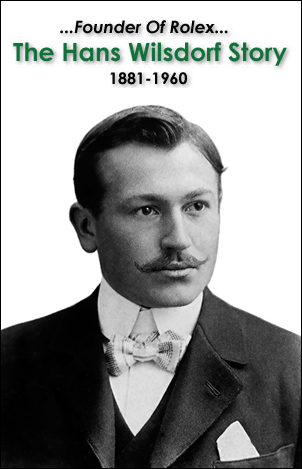 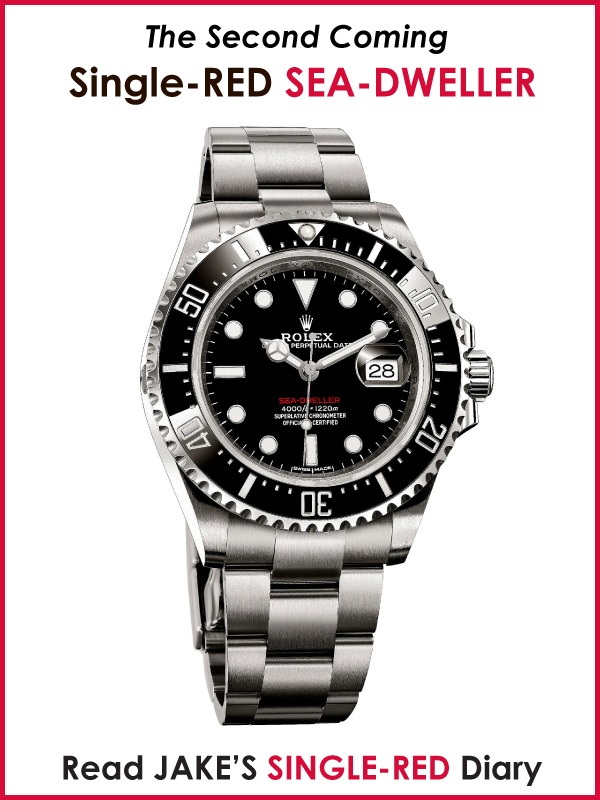 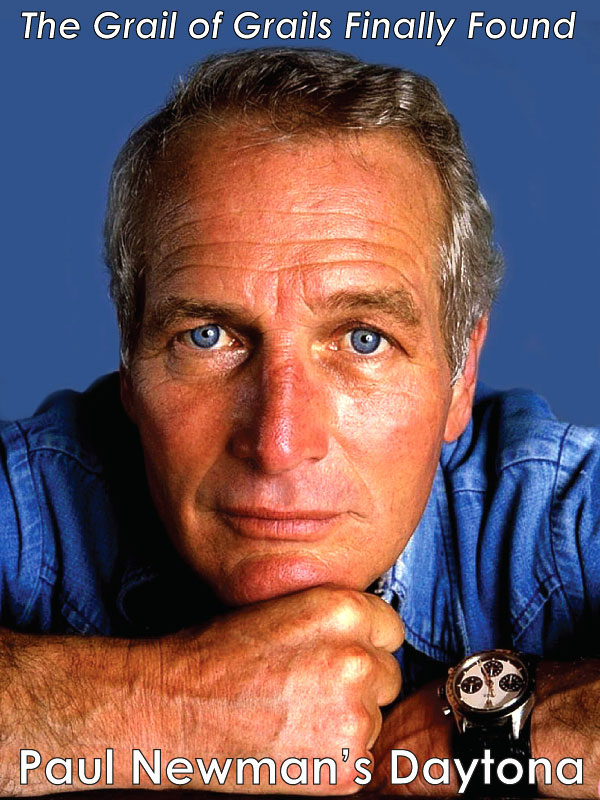 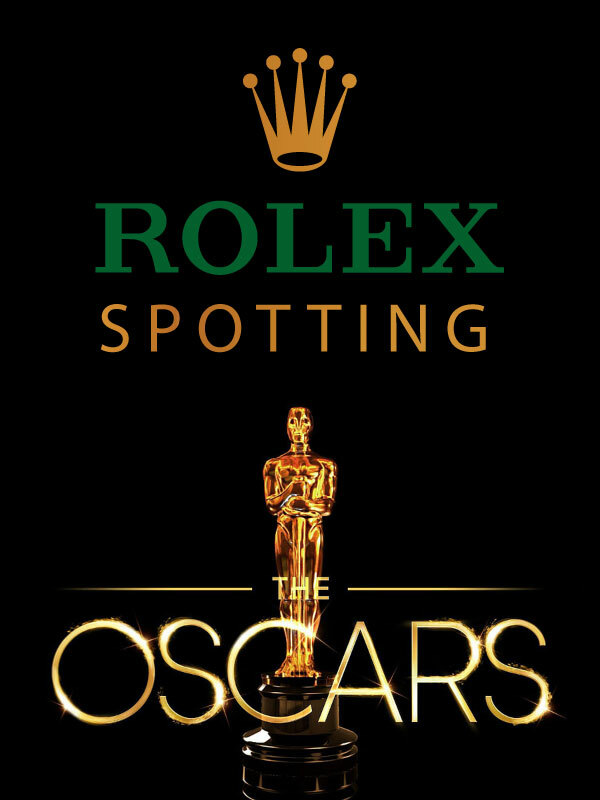 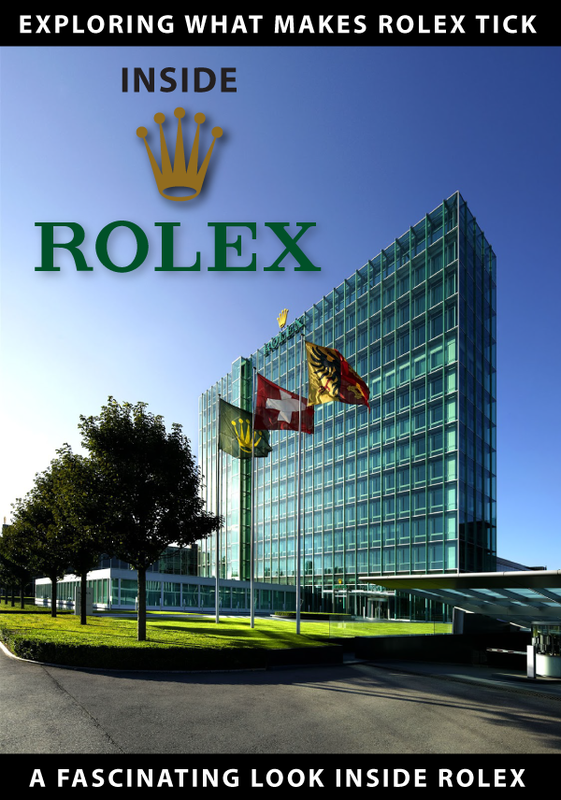 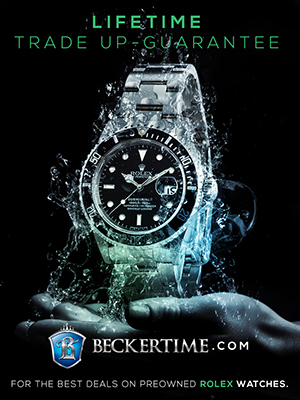 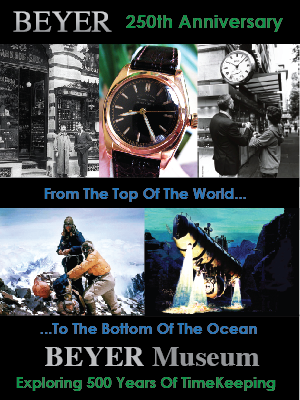 Welcome to RolexMagazine.com...Home of Jake's Rolex World Magazine..Optimized for iPad and iPhone: What Might a Pepsi Rolex GMT Master Ceramic Supercase Look Like? 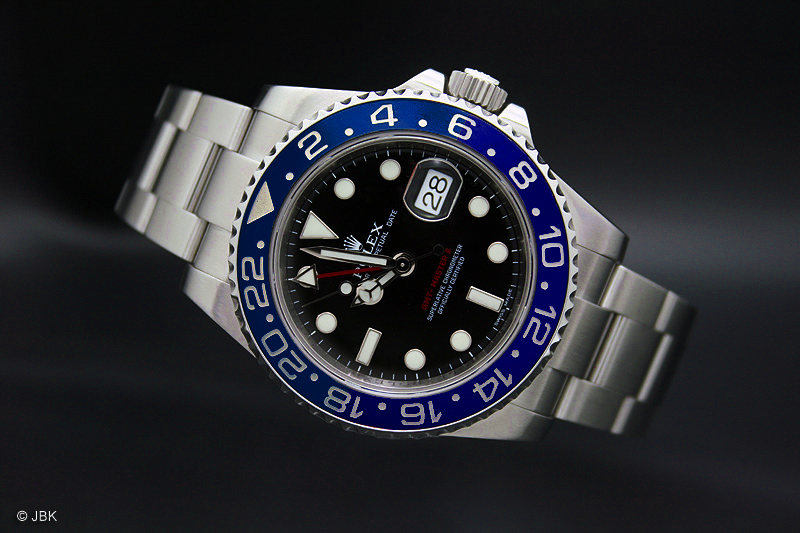 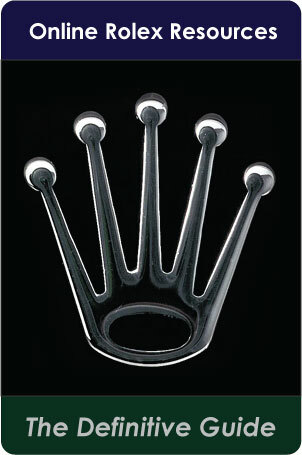 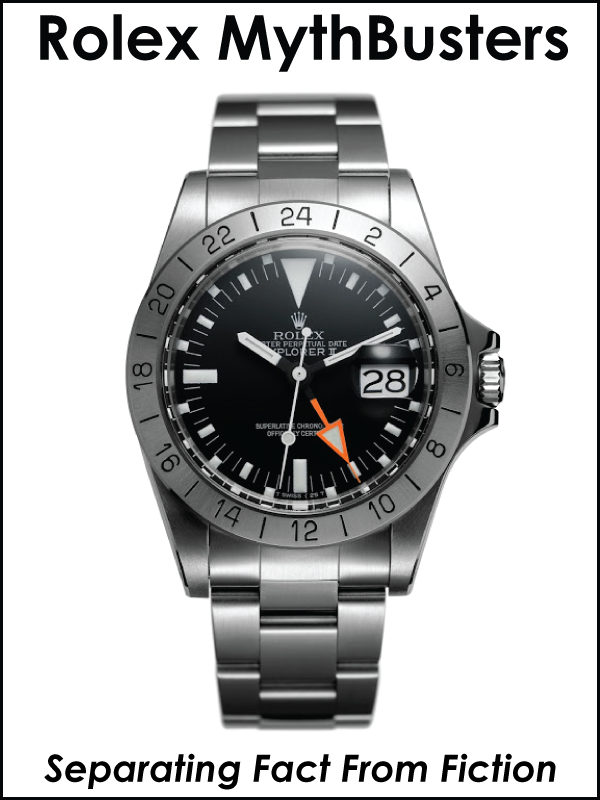 What Might a Pepsi Rolex GMT Master Ceramic Supercase Look Like? 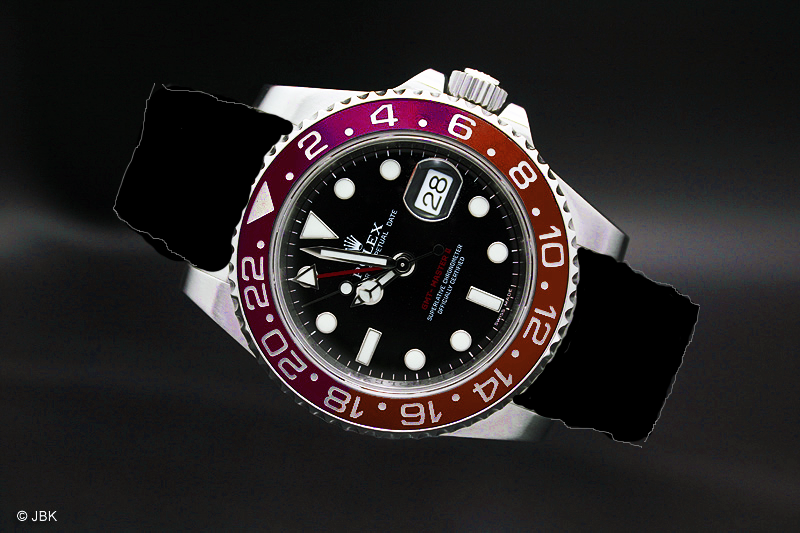 I think the red bezel would look really cool on a black strap so I did this quick and dirty mockup. I also think this combo would be stunningly cool with a white dial.